It’s home to more than 130 different biologically active compounds! No wonder it’s such an effective anti-viral and anti-bacterial, along with being a powerful immuno-stimulant. Almost all the parts of this marvelous tree are used. The bark, leaves, and seeds are used to make medicine. Less frequently, the root, flower, and fruit are also used. 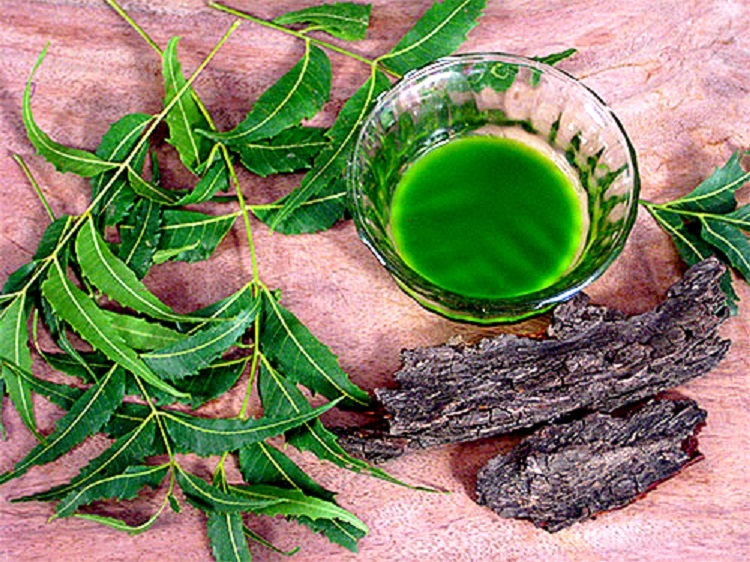 Neem twigs are used for cough, asthma, hemorrhoids, intestinal worms, low sperm levels, urinary disorders, and diabetes. People in the tropics sometimes chew neem twigs instead of using toothbrushes. The seed and seed oil are used for birth control and to cause abortions. The stem, root bark, and fruit are used as a tonic and astringent too. 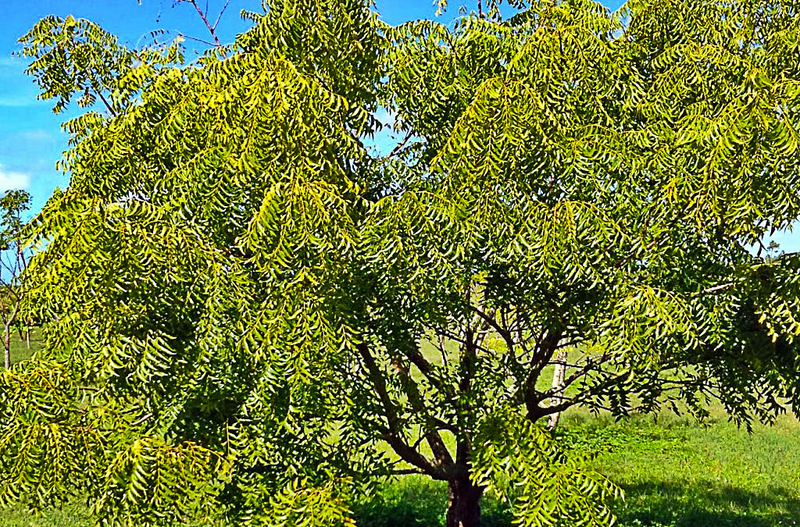 Some people apply neem directly to the skin to treat head lice, skin diseases, wounds, and skin ulcers; as a mosquito repellent; and as a skin softener. But that’s not all! The real majesty of this tree is in its various GLOBAL benefits that we probably miss on and don’t use its complete potential. Neem can be used as a powerful pesticide that keeps the plants organic, healthy for consumption and protects them from insects. It works on 90% of the insects, most of the time in a way that doesn’t harm, but removes their desire to eat the plants.